The baby bump is yet to disappear completely, but the big bucks have already started flowing in. Aishwarya Rai Bachchan hasn’t yet put a time-frame on her comeback to films, or even begun deciding on future plans, but the endorsement deals are here. The is that the diva has been roped in by a big international jewelry brand as their new brand ambassador. 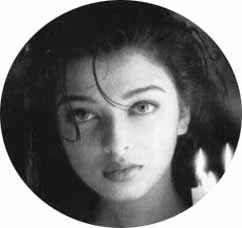 “The deal was actually closed before Aishwarya delivered. They are still trying to keep things under wraps, and will go public with it sometime in January,” says our source.